Do you buy your gluten free flour from Beyond the Grain online or at your local health food store and what brand would you recommend in place of it? I don’t think my local health food store carries that brand. I order the Beyond the Grain flour directly from the company. If you email me at jessica.hessler@hotmail,com, I will send you their direct contact info in case you are interested. What type of blend did you use? I really like Bob’s Red Mill as well. One thing I have noticed is that these muffins don’t stay moist for as many days after baking as I would like them to. Next time I make them, I am going to try some adjustments. What wasn’t working with the texture for you? That would help me to know what we can adjust to make them work better! A couple of initial thoughts would be to cut out the oats…that does make for a different texture. I will probably be making them this week and will try playing around with the recipe as well. 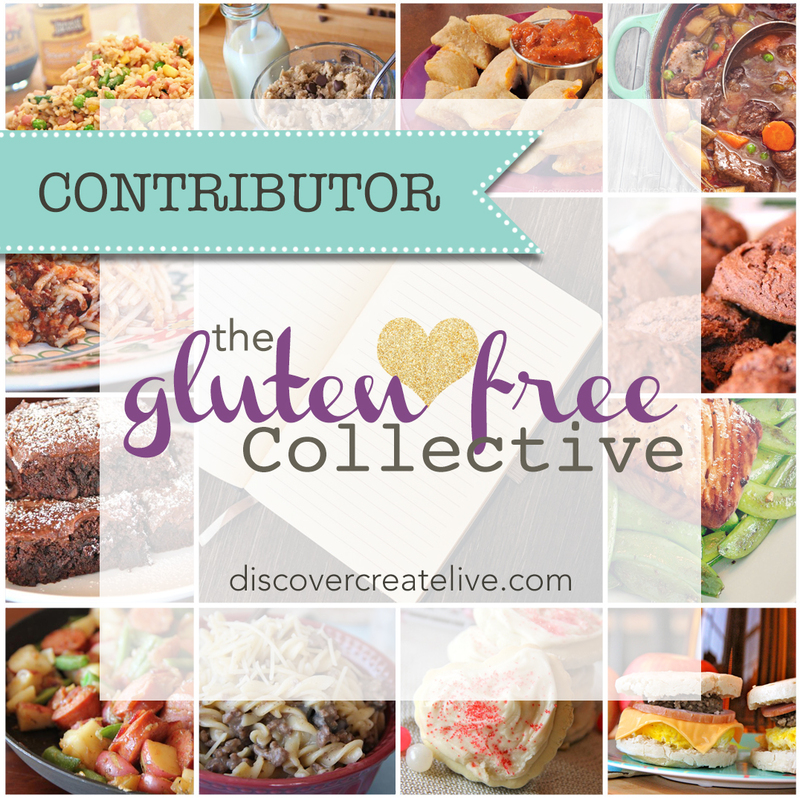 The recipe I used for my gluten free flour blend is from “The Gluten-Free Bible” cookbook. This is the recipe if it would help to see the difference in the other brand. The muffins were dense and didn’t fluff up in the oven. When I put the batter into the muffin cups the dough looked the same cooked as it did when I put them in. They also were a little underdone in the centers although the outside was brown. I am not sure of the makeup of the Beyond the Grain blend. My first thought is that cornstarch could make these muffins a little dense or gummy. They are a more dense muffin overall. My initial thoughts are to try a different flour blend that is a little less dense. I am also wondering, if you used 4 bananas, try 3…maybe the batter was too wet? My other thought if you felt like they were too dense is to do half of the amount of oats. If you want, I can try a store bought brand that is more widely available, such as Bob’s and let you know if it works the same as the blend I use? Thanks for your feedback! It is so helpful! This is the tricky thing with GF baking,,,each flour blend works so differently. My guess is that is our main issue. I appreciate your willingness to try these again! Thank you for taking the time to give feedback. I’m new to gluten free baking and I’m still learning everyday. It would be great if you would try them with the Bob’s brand because I know my health food store carries that brand. I genuinely love your website and have wrote down 2 more recipes I’m going to try this week. That is so kind of you! 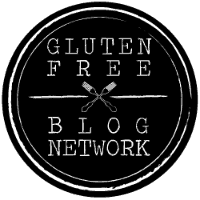 I need people like you that are actually trying the recipes as well so that I can get feedback and make adjustments to make my recipes more easily accessible to other gluten free bakers! I am pretty new to gluten free baking as well and that is one of the first recipes I developed on my own, so I am sure it can use some adjustments. I will likely make those muffins with Bob’s later this week and I will get back to you on how it goes! I know what you are saying, I wonder myself how many people actually make my recipes or if they are fellow bloggers like me and are only focused on making their own all the time for their website. Because I know that part of it too. I think trying other peoples recipes is not only fun but helps support our fellow bloggers. Also, I hope I can get some more traffic from non bloggers because they may be more inclined to try the recipes. I will be posting a new version of the banana oat muffin. Here is the dilemma…I tried Bob’s and it was horrible. It had a very strong bean flavor that was not good. I revamped the recipe using the BTG flour. I think it is a big improvement from my original recipe. There are 2 options. You could try ordering the flour I use. It is very reasonably priced and can be shipped right to you. You just deal directly with one person to buy it. Your other option is to try making a different gf blend. I think you need one with more of a rice flour base. I hope this helps. The new recipe will be posted soon!